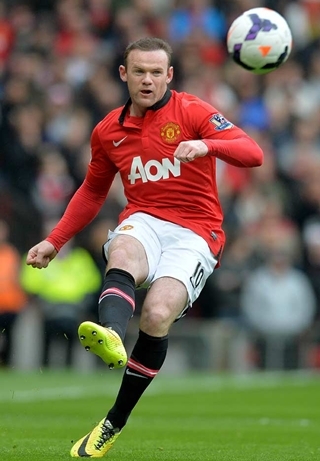 Wayne Mark Rooney is an English professional footballer born on 24th October 1985. He plays for and captains both England national team and Manchester United. Rooney played mostly as a forward but he has also been utilized in various midfield roles. He joined the youth team of Everton when he was nine years old and afterwards he made his professional debut in 2002 at the age of 16. A year later, Wayne made his senior international debut in 2003 and became the youngest player to represent England and he as well England’s Youngest ever goal scorer. Furthermore, Rooney played at UEFA Euro 2004 and scored four goals and became the youngest goal scorer in the history of the European Championship. Since then, Wayne featured at the 2006, 2010 and 2014 World Cups and is widely considered as his country’s best player. He won several awards throughout his career including England Player of the Year and FWA Footballer of the Year. As for his personal life, Wayne Rooney became married with Coleen Rooney in 2008. 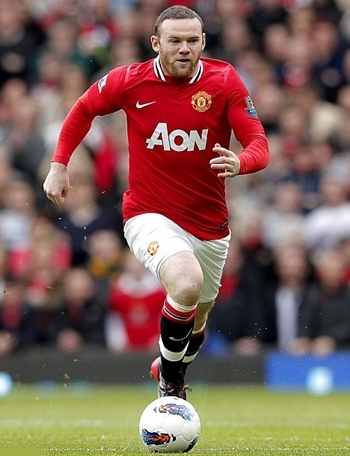 Following is the list of complete English footballer Wayne Rooney body measurements including his weight, height, chest, waist, biceps and shoe size. Harry Potter is his favorite book. Wayne loves to eat Spaghetti Bolognese. 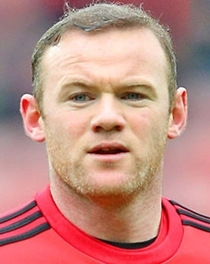 Rooney was originally a boxer and pursued the sport for stress relief. Rooney was a big fan of FC Everton and FC Celtic as a child and still admires both clubs.